The deal is done. 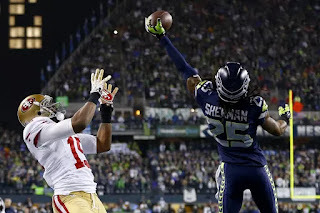 Former Seattle Seahawks superstar, Richard Sherman, has signed a 3-year $39 million deal with the San Francisco 49ers, meaning that he will not be joining the New England Patriots. Although the idea was tossed around among fans and the media, it was recently reported by Jeff Howe of the Boston Herald, that the Patriots never reached out to the veteran cornerback. 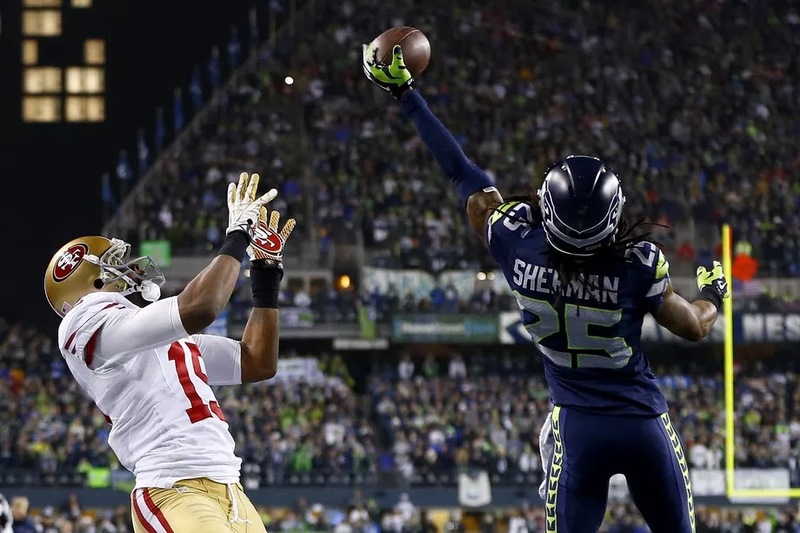 The Patriots never reached out to Richard Sherman, who signed with the 49ers tonight. His interest in the Pats has been real. He wants to play with Tom Brady. But the 49ers presented a heck of an offer. And heck, Brady will still be playing the next time Sherman is a free agent. At the time of Sherman’s release, rumors were swirling that he wanted to play alongside Tom Brady and under head coach Bill Belichick, but questions about his health and market prices didn’t seem to fit New England’s current plan. But with the likely departure of Malcolm Butler in free agency, the Patriots should be looking into more talent at the corner position.